Do you need a reliable polo shirt factory in Bangladesh? Any colors possible according to TPX pantone number. High quality sewing & finishing. We manufacture and export high quality Polo T-Shirt, Casual Wear, Sports Wear, Pyjama Sets, Sweat Shirts, Sweaters, Ladies Wear, Tank Tops, Long Nighty, Chemise, Pullovers, Children Wear, Nighty, Top & Shorts, Outer wear for Men, women, teens and children’s. You can order design of your own design or give us idea what you want us to design too. 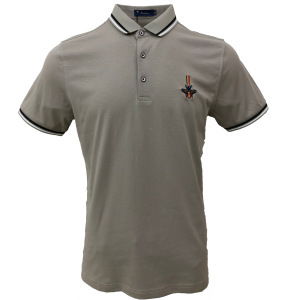 Brand new, Clock eyes casual , comfortable, Designer, finest, full feathered and several other type of short sleeve polo shirts are available here. 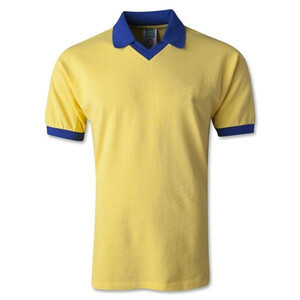 We manufacture personalized corporate promotional polo t shirts for men and women using finest quality cotton fabrics. We are also a customized corporate promotional polo t shirts manufacturers with logo in Bangladesh. We are a polo t shirt manufacturing company based in Dhaka. These corporate promotional polo t shirts are available in different colours, pattern and prints to meet your demands. You can choose your favourite cotton corporate promotional polo t shirts. You can use logo for your promotional polo t-shirts. 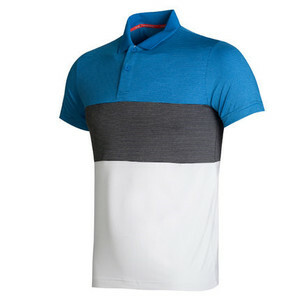 Pique Polo T-Shirts Manufacturers, Suppliers, Exporters in Bangladesh. 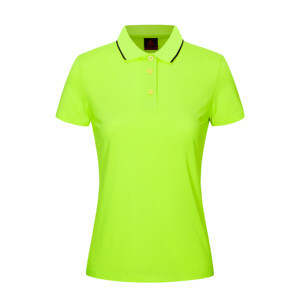 Our Garment factory manufacture Pique Polo T-Shirts for Men’s and as well as for other category group Women’s, Kids in various styles, designs, colours, prints, embroidery and sizes for overseas private label clothing brands, importers, designers, clothing buyers, showrooms, boutique and online sale. If you are looking Pique Polo T-Shirts manufacturers in online, web or internet? Please contact us. 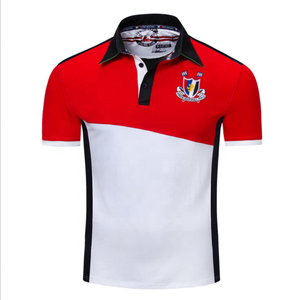 We have established ourselves as a renowned manufacturer and supplier of Custom Rugby T Shirt. The designers of our firm stitch these T-shirts for varied clubs in varied designs and patterns. Moreover, customization of range is offered by us in terms of printing the logo, players name and number onto the apparels in order to meet the needs of varied customers. Custom Polo T-Shirts Manufacturers, Suppliers, Exporters in Tirupur, India. Our Garment factory manufacture Custom Polo T-Shirts in various styles,designs,colours,prints,embroidery and sizes for overseas private label clothing brands, importers, designers, clothing buyers, showrooms, boutique and online sale. If you are looking Custom Polo T-Shirts manufacturers in online, web or internet? Please contact us. We are Manufacturer & Exporters of Bio Wash Plain Polo Shirt, 100% Cotton material. We can supply this Bio wash polo shirt in different features like Tipped Polo for Classy look. Top quality Superior Combed Yarn to avoid shrinkage. Soft Flow Dyed to ensure Softness in Fabric and Long Lasting Color. Anti-Pilling Fabric. Anti- Static processed. The product range encompasses the diverse needs of the Industry for Men - Women - Children and including T-Shirt, Polo and Rugby Polo, Sweaters, Sweatshirt, Fleece, Shirts, Cargo Pants, Knitted and Woven, all customizable washes, treatments and decorations (printing-embroideries-applications) on the basis of the multiple demands. The quality of our garments is well recognized and guaranteed by a long lasting collaboration with the most diverse Companies all around the world. We proudly make your polo shirts starting from scratch, Cutting, Sewing, Embroidering. Our Polo T-Shirts is made from high quality fabric. We ensure that you will get high-quality custom Polo T-Shirts from Bangladesh at factory price. We made your unique Polo T-Shirts or even work Polo T-Shirts especially for you starting from cutting process. You can customise every little detail. We offer OEM manufacturing of Striped Shorts Sleeve Polo Shirts, styling come with basic, special, short and long sleeves, hooded, printed, with embroidery, and many other types of polo T-shirts. Polo T-shirts for adults or children, for events, places, designed or whatever way you want it we will make sure you get it. Washed Polo Shirt Supplier, Polo Shirts Suppliers, Exporters in Bangladesh. Our Garment factory manufacture Pique Polo T-Shirts for Men’s and as well as for other category group Women’s,Kids in various styles,designs,colours,prints,embroidery and sizes for overseas private label clothing brands, importers, designers, clothing buyers, showrooms, boutique and online sale. 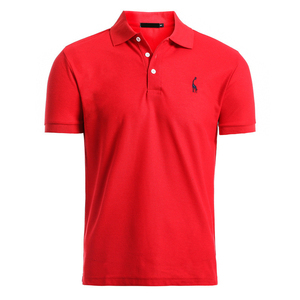 If you are looking Pique Polo T-Shirts manufacturers in online, web or internet? Please contact us. With hundreds kinds of pique fabric provided with no limitation of composition, knitting pattern, weight and color… SiATEX helps to renew clothing business’s collection with a supportive One-Stop-Shop service of manufacturing high quality, breathable, quick dry polo shirt. Offer cut sew design with Printed Logo or Embroidery logo on Polo shirts for corporate uninform use and ristorante uniforms use.